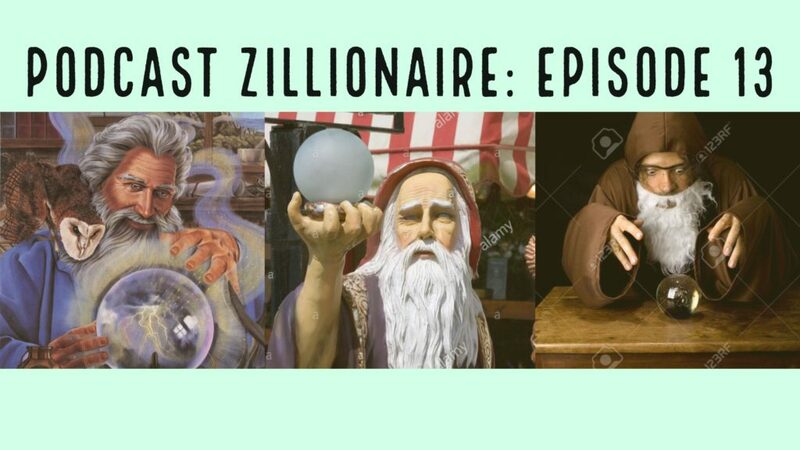 Hold onto your crystal balls, the Podcast Zillionaire’s are back. This week’s episode might as well have been recorded at Hogwarts, as the guys really put on a wizarding battle. In between all the wizard talk, Solo shares his recent Formula F1 racing experience. Krusty catches us up on some boring baseball talk. Chizzler drops a bunch of ultimatums when schooling the guys on Lonzo Ball’s summer ball dominance. Finally, Centaur explains a new NFL rule he has been fixating on. Dig in! You are going to want to untangle your headphones today! 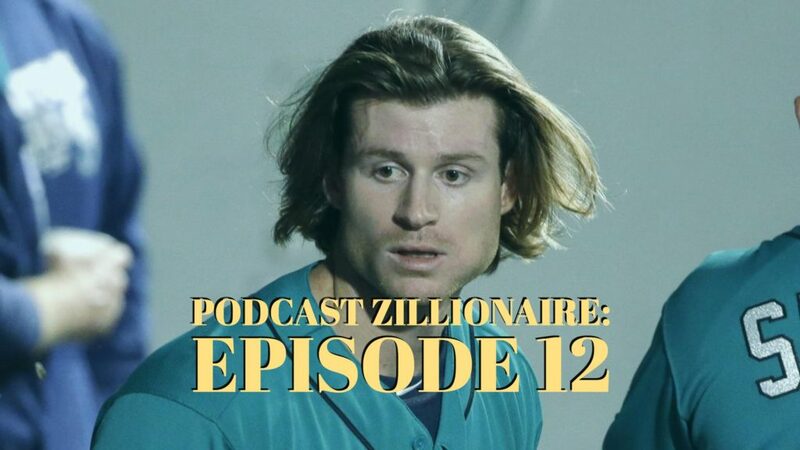 Centaur joins the podcast again and the laughs are flowing in Episode 12. Sports-wise, the guys catch up on the Seattle Mariners, trade ideas on naming rights for Safeco Field, and the lay down their opinions of Ice Cube’s new 3-on-3 basketball league. Chizzler pitches a new survival-themed HGTV show. Not to be outdone, Krusty counters with KrustyCam. Seriously, there are at least 10 “million-dollar ideas” in this episode. You have to listen to find them all! 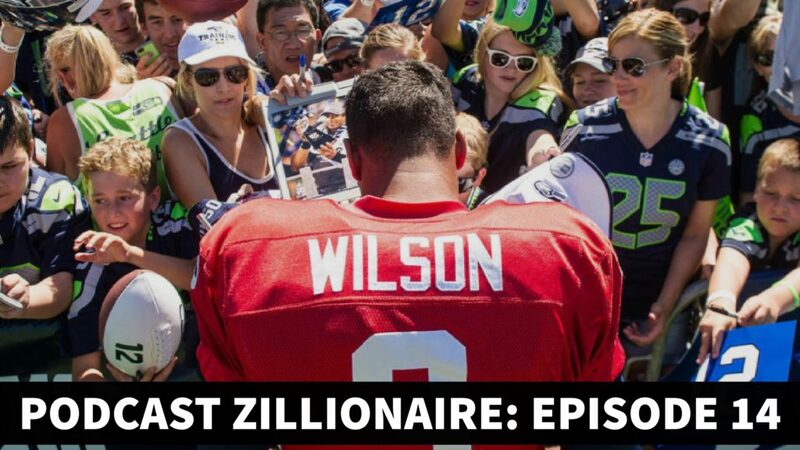 Get ready for another episode of the Podcast Zillionaires! 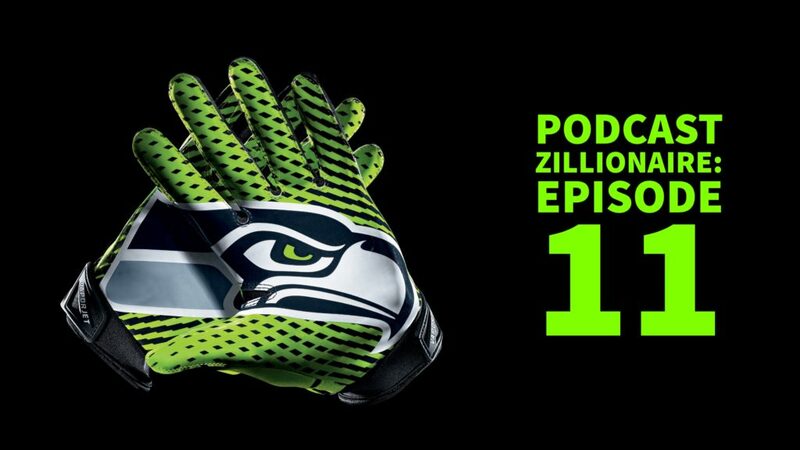 The guys get together and have a roundtable discussion on the latest Seahawks news. Chizzler comes up with the best idea for a Seattle bakery. Krusty takes us down another unfortunate Seahawk moment in history. Solo catches us all up on his latest spin-off podcast about ghost encounters on the road.